Petaluma, CA - The 101 Sonoma Girls HS Black team finished in 3rd place while the Sonoma Girls HS Gold team nabbed fourth in the Gold and Silver divisions respectively. The HS Black team opened the weekend with two strong wins against 4Core (13-6) and Wave 2020 (7-1). In their third game of the day they battled against eventual champs NorCal Rize Black and were beat 3-12. 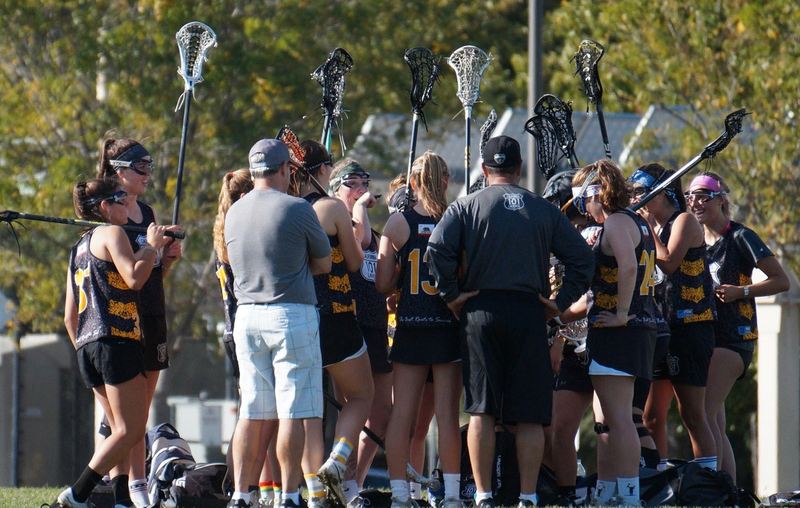 On Sunday, the HS Black team battled in the semifinal against Wave 2019 and lost 6-7 in OT. After a back and forth battle which saw the team come back from a 1-3 halftime deficit, they took on NorCal Rize Auburn for third place. 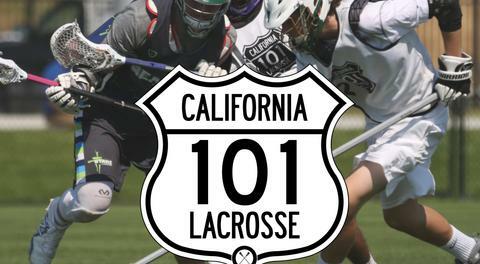 They wrapped the weekend with a convincing 10-1 win over NorCal Rize. "It was time for this team to play like it believed and belonged" said Head Coach Chris Greogorio. "And today, that is what they did. Excellent weekend from these young ladies." Added Assistant Coach Dave Picardi "This was an amazing team effort both on the field and in their support of each other from the sideline." Meanwhile in the Silver division, Sonoma HS Gold took the field for the first time this season and opened with a tough loss to Wave 2022 (3-6). However they bounced back to win their final two games on the day over NorCal Rize Fire (8-1) and Golden Gate Rippers (8-5). On Sunday they battled crosstown rival Petaluma Rivercats HS and were able to pull away to nab a 9-3 victory and opportunity to fight for third place. The third place game did not go their way and the Gold team finished fourth. "It was a great weekend to be out there with the girls and see a bunch of players, from different teams and different ages, coming together around the common purpose of loving lacrosse, having fun, and achieving a common goal. And that’s what we achieved" said Head Coach Bob Merwin.